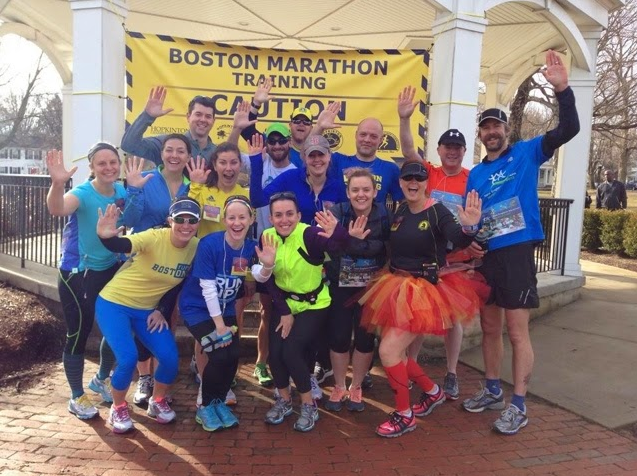 Tomorrow, runners with the New England Aquarium marathon team will motor out to Hopkinton and run all the way to Boston. 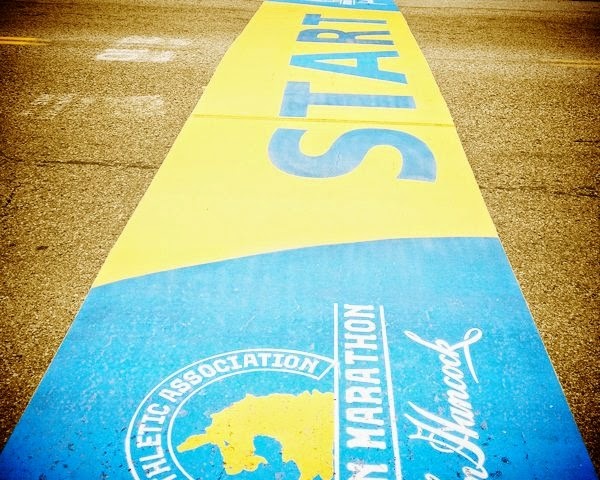 The marathon is a physical feat that's to be respected. But these Boston marathoners are going above and beyond the exhaustion. They're helping to reach, engage and inspire future ocean protecters. That's because they've been fundraising in support of our education outreach programs at schools and community centers in addition to logging hundreds of training miles around Boston—and around the world. The efforts of these runners and the significance of the Boston Marathon has not gone unnoticed by the media. We've collected just a few of the news stories about our local runners below. Recognize anyone? Is your hometown represented? Take a click around so you'll get to know who you're cheering for on Monday! This is less than a third of the runners on our New England Aquarium marathon team. Meet the whole team, and considering sponsoring a runner or the team as a whole. 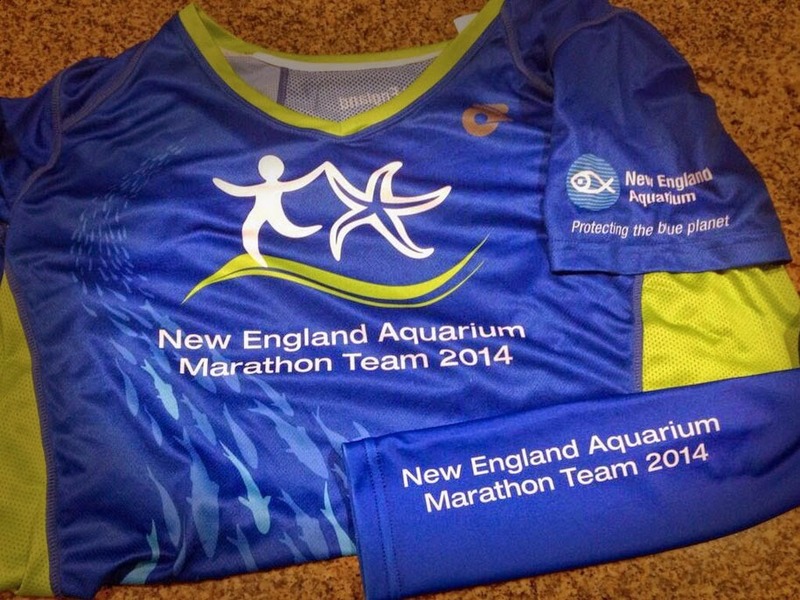 2014 New England Aquarium marathon team shirts—give a cheer for these folks on Monday! Good luck New England Aquarium Marathon Team! High five! Way to go team—we'll be cheering you all along the way.